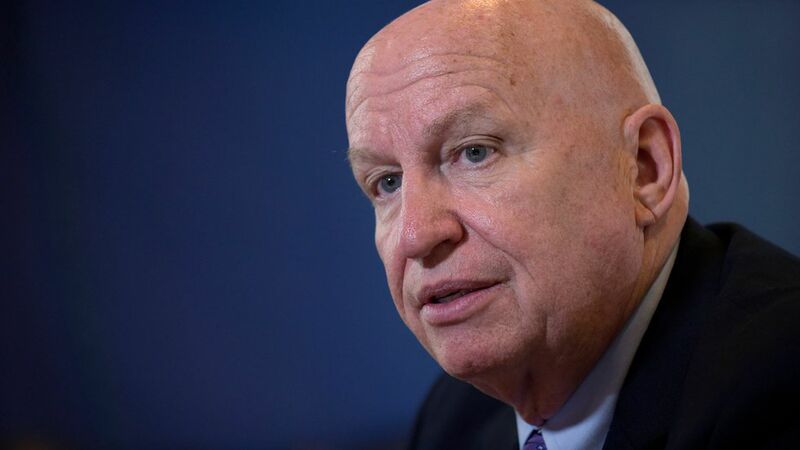 Rep. Kevin Brady (R-TX), chairman of the House Ways & Means Committee, this morning told CNBC that there will indeed be a carried interest provision added to the House GOP tax plan. But rather than deal with the underlying issue of treating a fee for service as a capital gain, the mark-up simply will just change the length of what constitutes a long-term capital gain for carried interest from one year to two years. Bottom line: This move might bite some hedge fund managers, but won't touch the vast majority of venture capital, private equity, real estate, timber or energy fund investment managers.